Putting a large wedding with hundreds of guests together can be frustrating, but one of the biggest frustrations comes with finding parking for all of those guests. How do you get 300 guests parked in a lot that only has about 100 parking spots? This is the kind of problem many spouses-to-be and wedding planners encounter and the ideal solution is found off-site parking and hire a charter bus to get all of the guests where they need to be. It isn’t very difficult in most cities to find larger parking areas that can be rented out and then a charter bus can transfer all of the wedding guests to the church or wedding reception area. Alternatively, if all guests live in a given area or you only need to pick up a select group of wedding guests, then you can have a charter bus swing around and pick everyone up at their homes or another meeting point to get them where they need to be for the wedding. Wedding Bus Rental service makes attending your wedding more affordable and enjoyable for guests. It is simply the best thing you can do if you know there are going to be parking issues at the venue for your wedding and/or your reception. 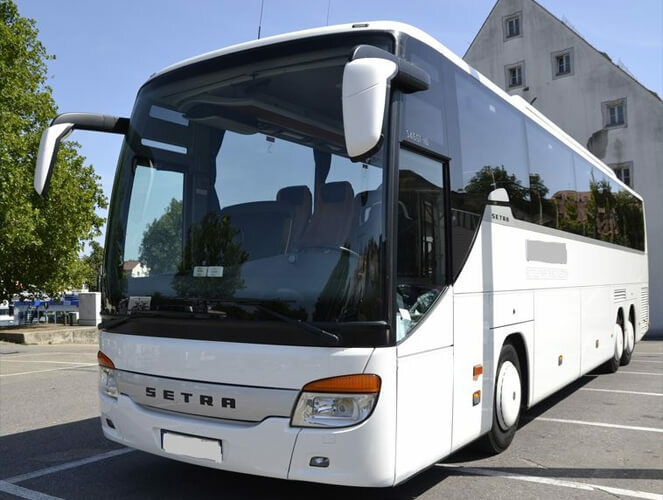 For that reason, we also provide sport team bus rentals as well. If you want to have the reception quite a distance away from the church where you will be married, then it is a great idea to have your guests chartered to and from this distant location. You can hold your wedding ceremony then have guests leave their vehicles there and board the charter buses to the reception. This gives you time to have your family pictures completed then take a deep breath and collect yourself as you travel to the reception as well. 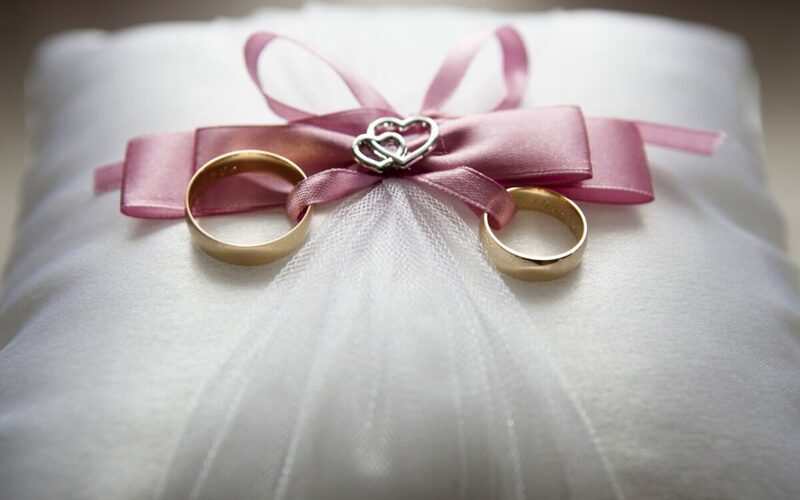 There are many different ways charter buses can be used on a wedding day. You have to think about the experience your guests will have and determine if the expense of the charter is justified or not. In many cases, a large wedding with two or more location changes will require at least one good charter bus to help guests get from one point of the celebration to the next. How many people will you need to seat? How long will you need to rent the busses for? Do you have someone who can drive the bus? How safe is the charter company you are renting from? This last point is actually the most important. You have to make sure your guests will be as safe as possible while being chartered for your wedding, so asking about the safety standards set by the charter company is important. Don’t get too caught up just booking an affordable service that you neglect to think about safety. The safest services may not always be the cheapest, so keep that in mind. You also have to make sure you order the right wedding busses so you have adequate seats available for the guests you want to transport. You also need someone with experience driving larger buses because the safety of the driver is just as important as the safety of the truck. If you are looking for the best wedding bus rentals, look no more Legends Charter Bus St Paul. They have experience and willing to serve their customer to their best. Having been in the car rental business in St. Paul, Minnesota, USA for a long time gives them the advantage. They have bus models to choose from, you are sure to get what you really want.